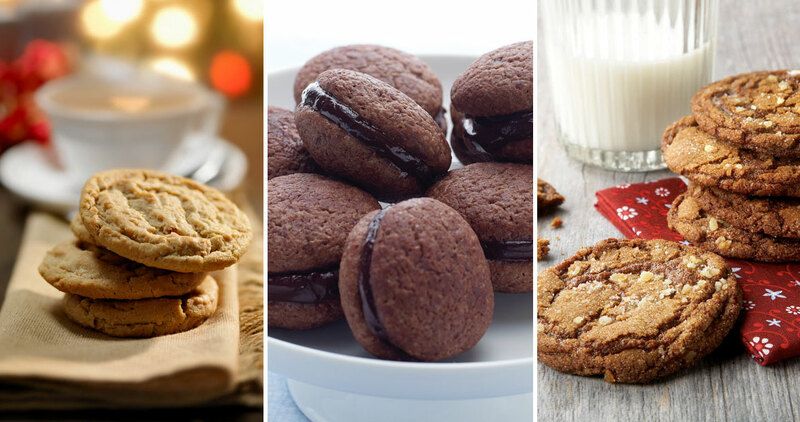 We won’t blame you if you want to keep these holiday treats all to yourself. 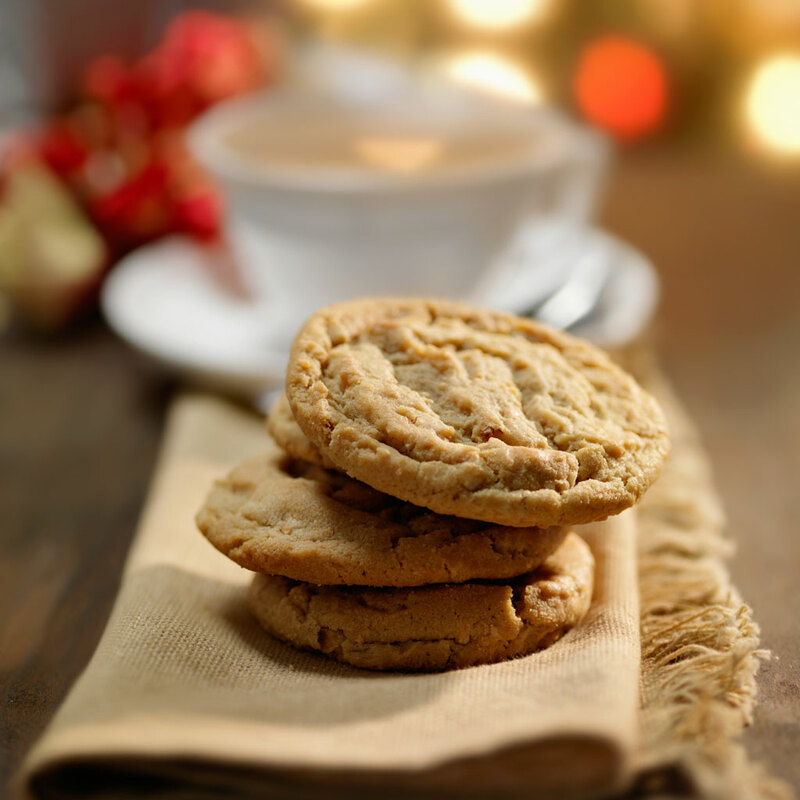 A cookie with the perfect blend of sugar and spice. 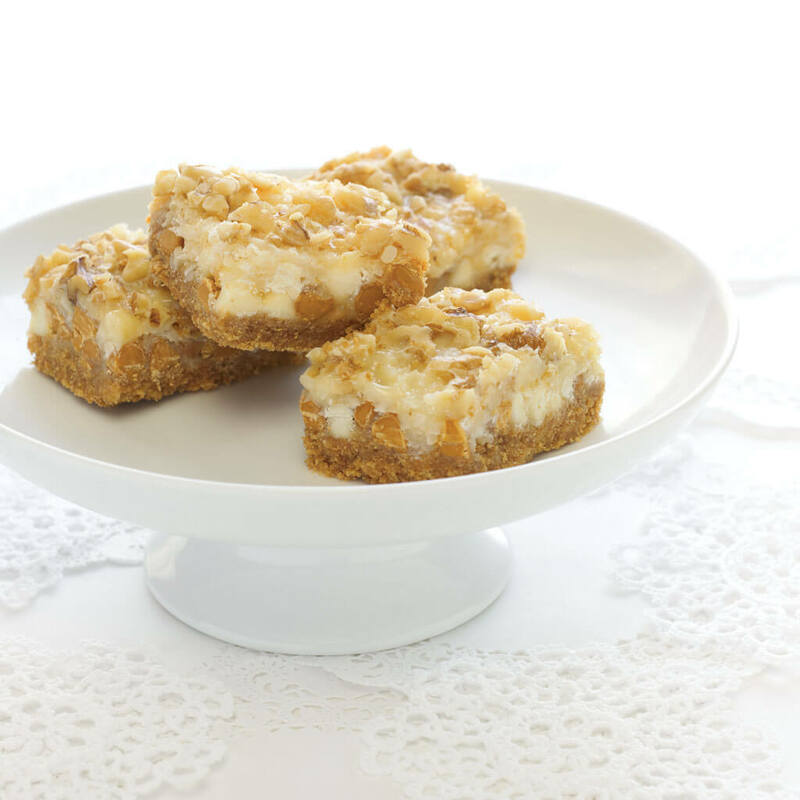 White chocolate, butterscotch, and coconut: These bars are absolutely heavenly. 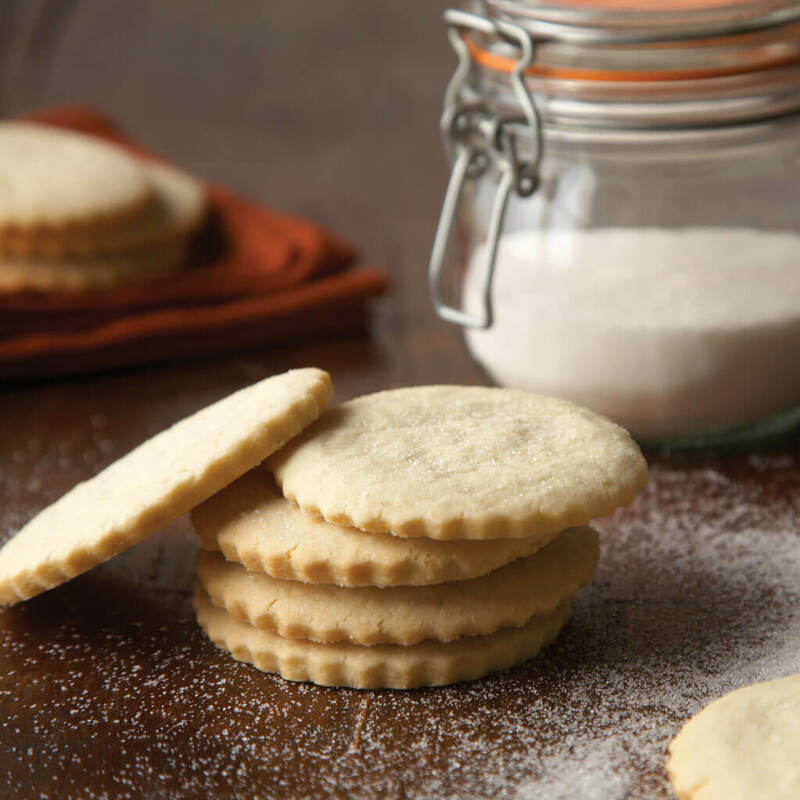 A Christmas staple that can easily be made more festive with a little icing. 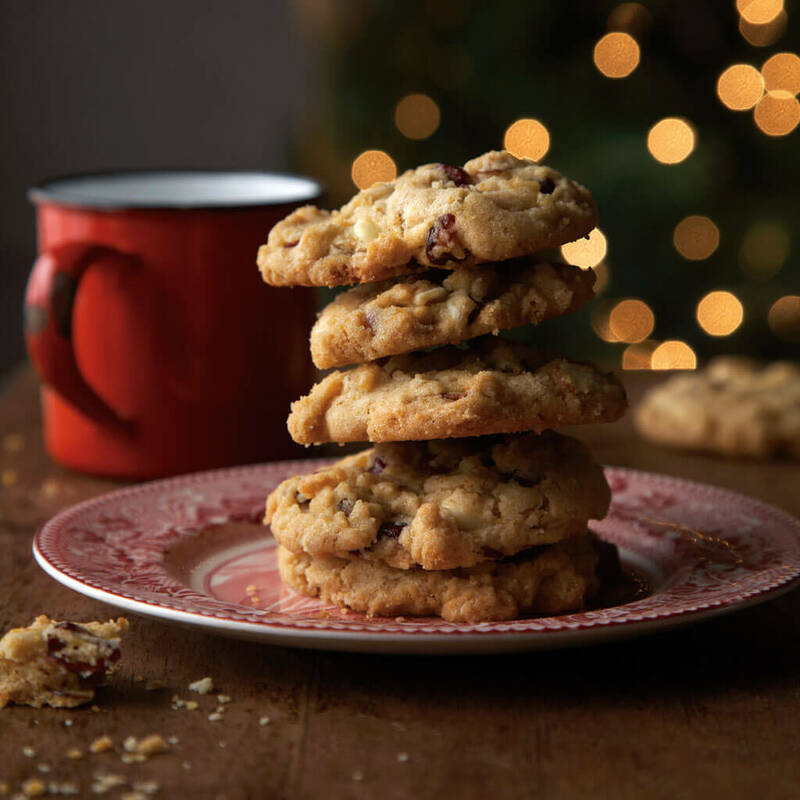 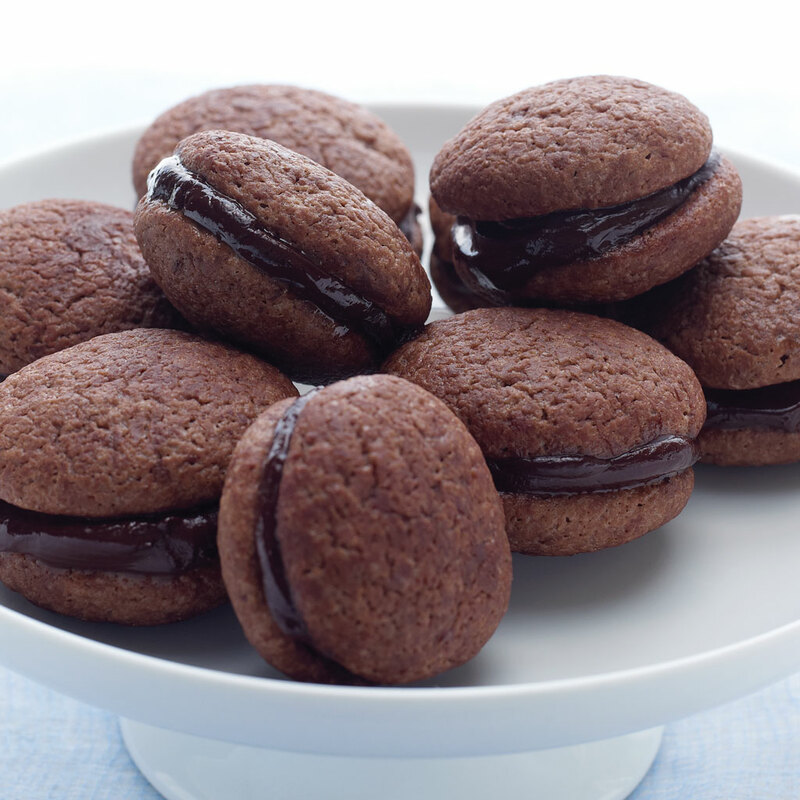 Presenting the cookies you’ll want to make for all occasions, and especially for the holidays. 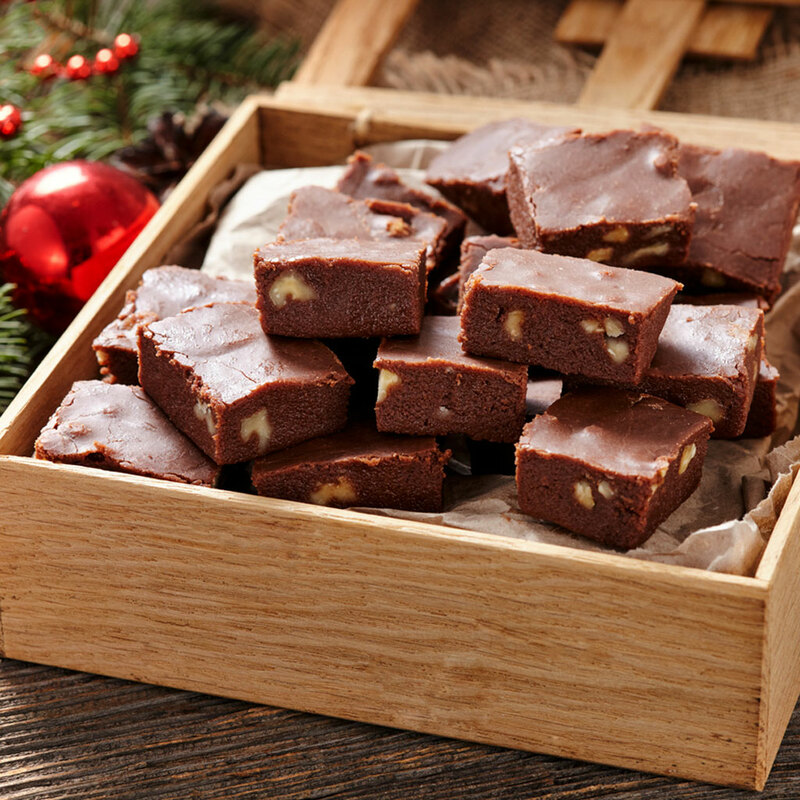 This fudge brings some serious holiday cheer to the kitchen. 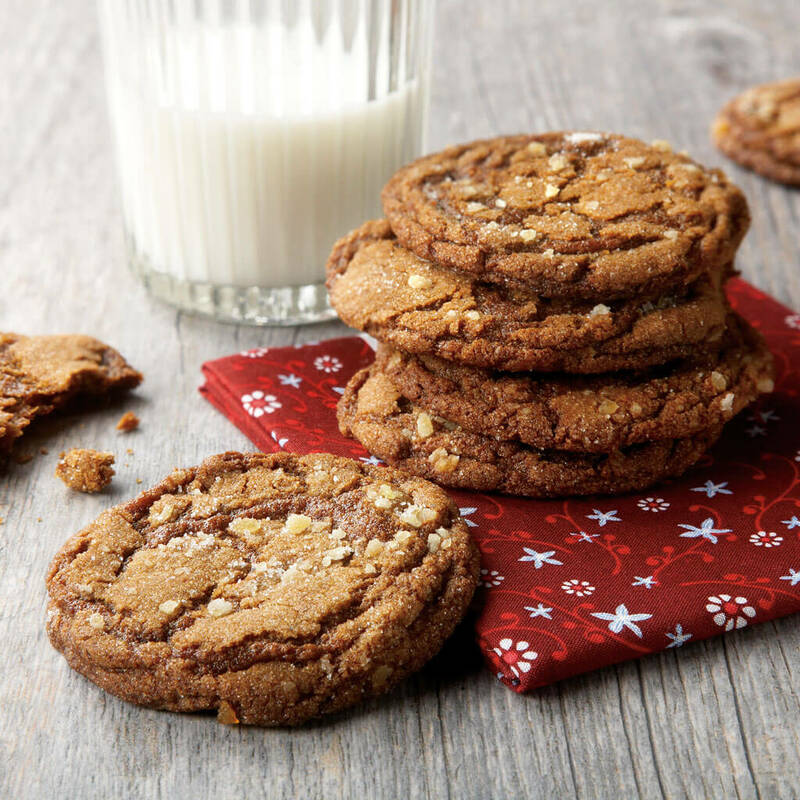 This classic peanut butter cookie recipe is a holiday favorite.